Honda is recalling an additional 170,000 vehicles because the airbags might explode when deployed. Five models are covered in the recall, which includes cars sold across Asia, Europe and Oceania, a Honda spokesman confirmed. None of the affected models were sold in the United States. This is now Honda's tenth recall related to the airbag issue, affecting more than six million cars worldwide. The faulty airbags were manufactured by Takata Corp., a Japan-based company. Humidity appears to be a contributing cause to some of the airbags rupturing when deployed. Loose metal fragments might also be sent into the car, hurting passengers. Honda also confirmed that it was investigating the July death of a driver in Malaysia that could be related to a faulty airbag. At least four other deaths have been tied to exploding airbags in the U.S., according to the Center for Auto Safety. All of the fatalities occurred in Honda or Acura cars made by Honda Motor. Takata also made airbags for at least nine other automakers. The New York Times reported last week that former employees of Takata said the company hid for years the results of tests that showed problems with the airbags. 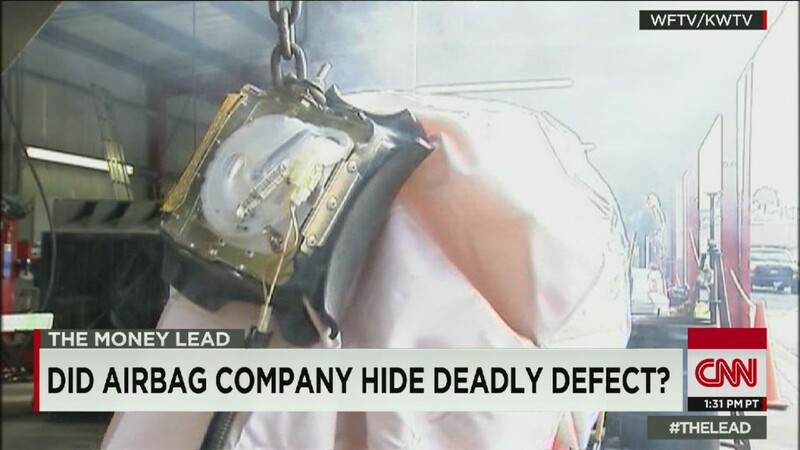 Takata has denied the allegations.